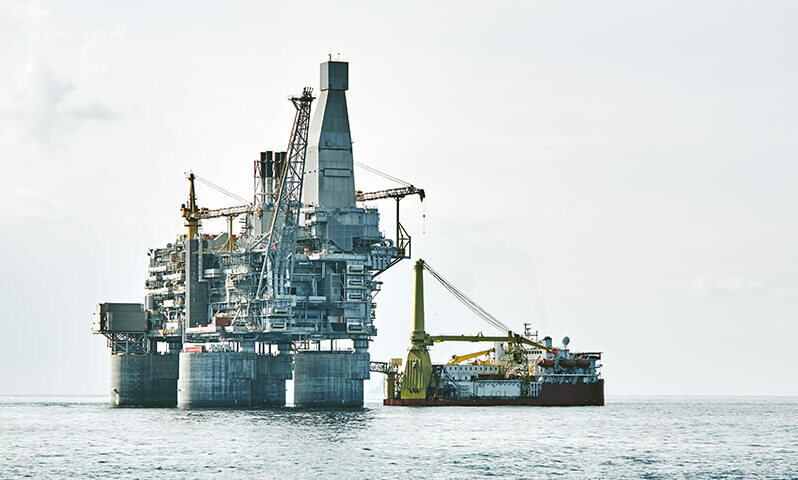 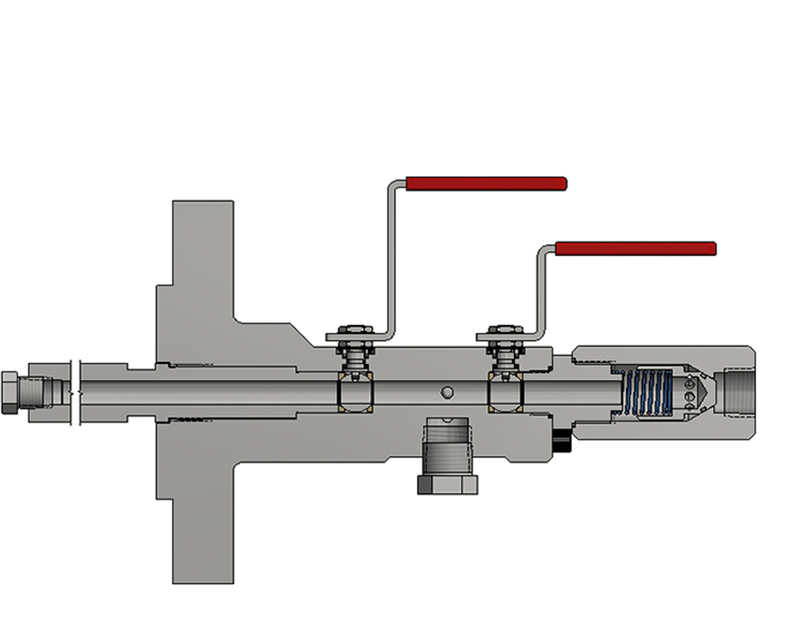 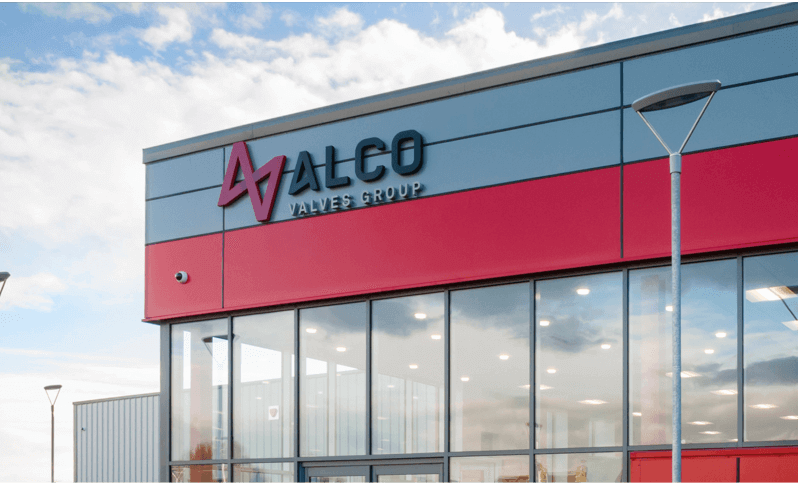 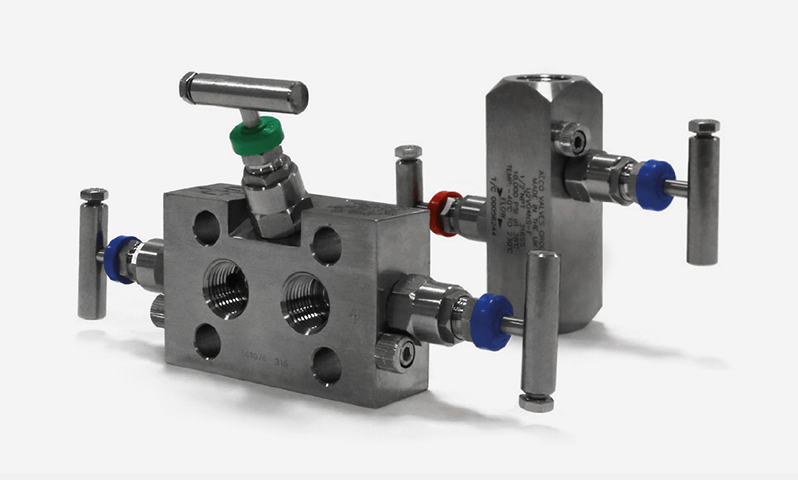 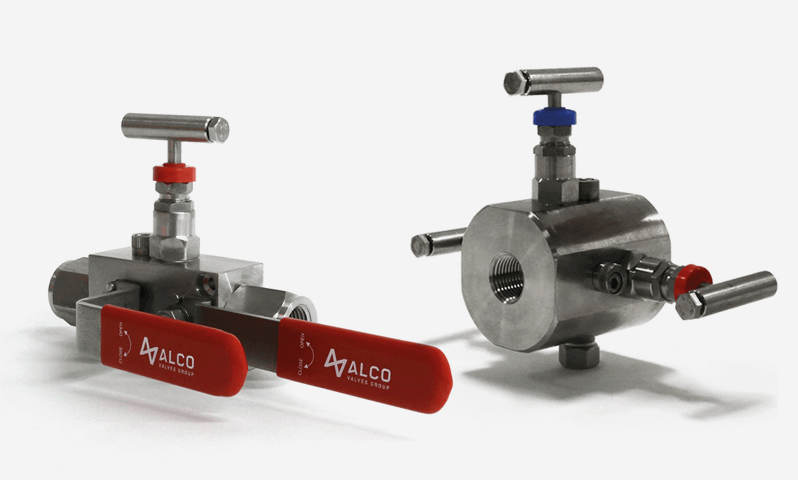 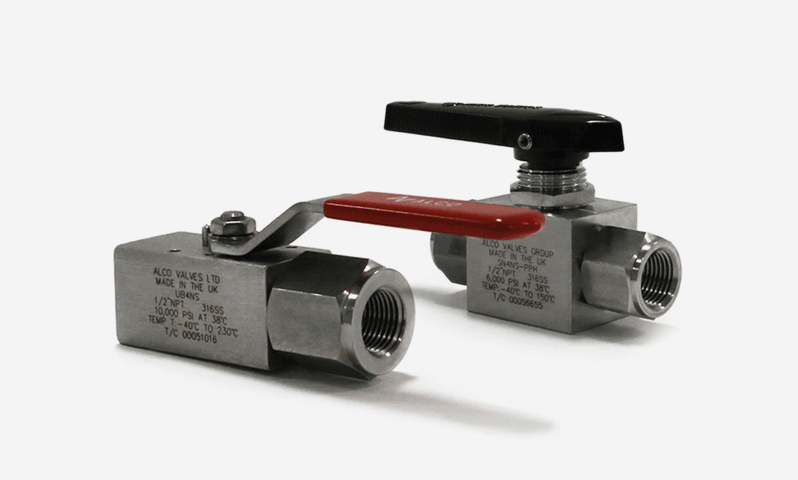 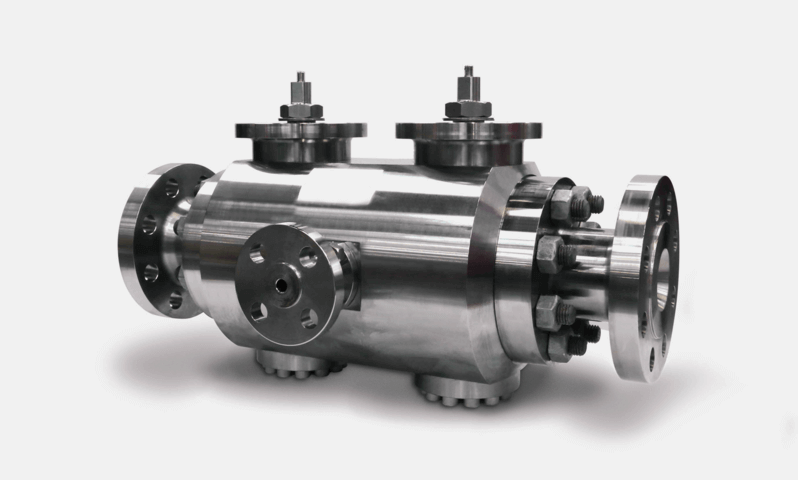 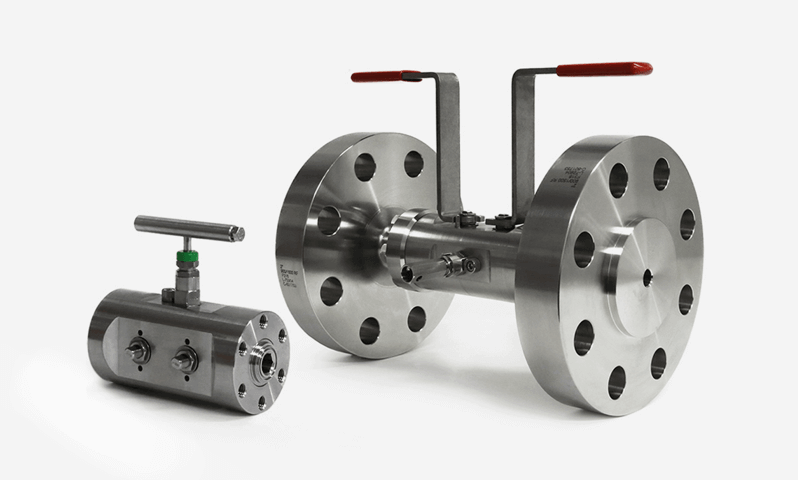 Double/Single block and bleed, Check Ball Needle Ball Configuration, single flanged valve manifold utilising soft seated ball valves and a metal seated needle valve with bonnet to body connection for superior, bubble tight sealing capabilities at both extreme pressures and temperatures. 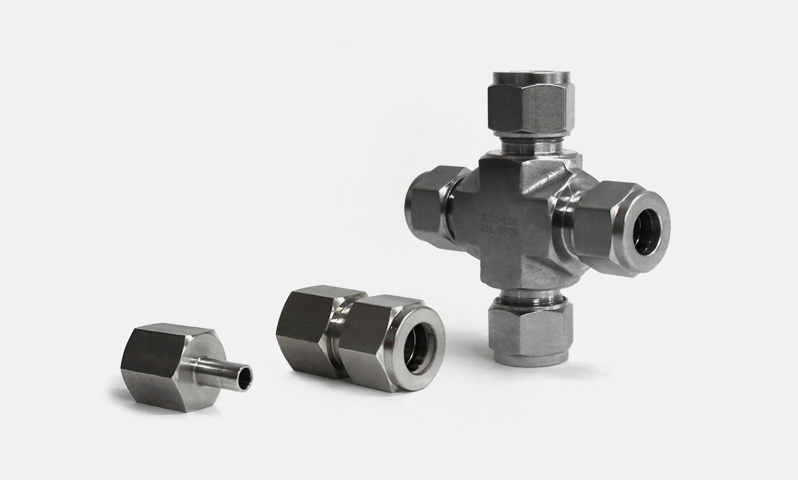 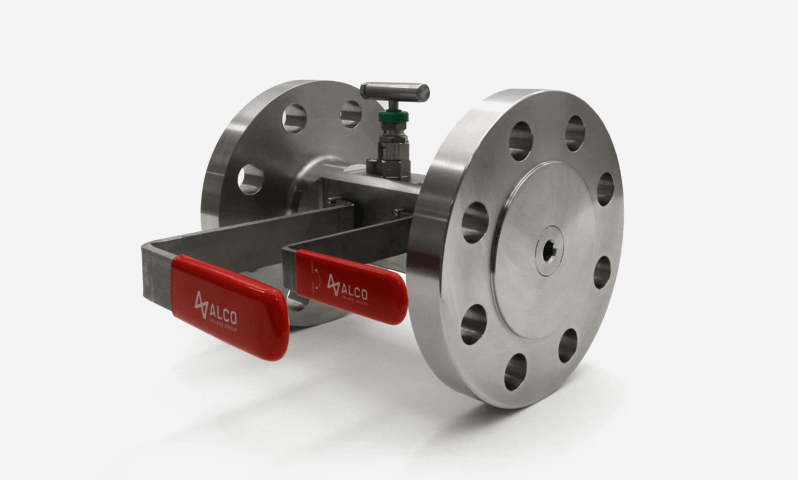 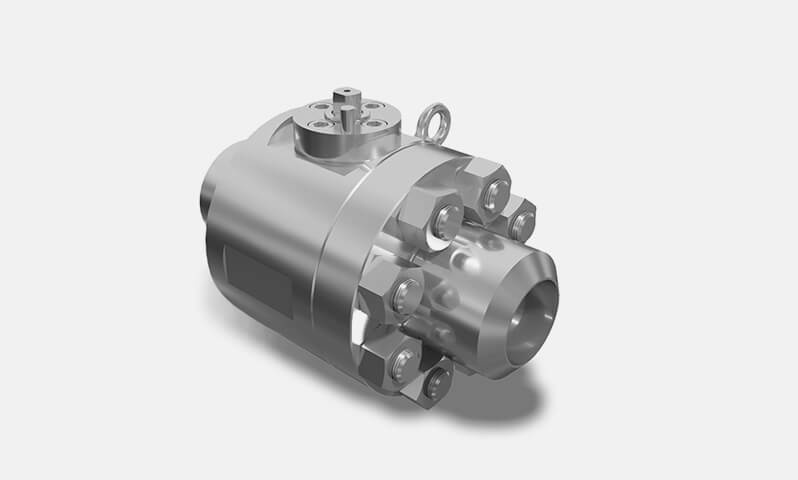 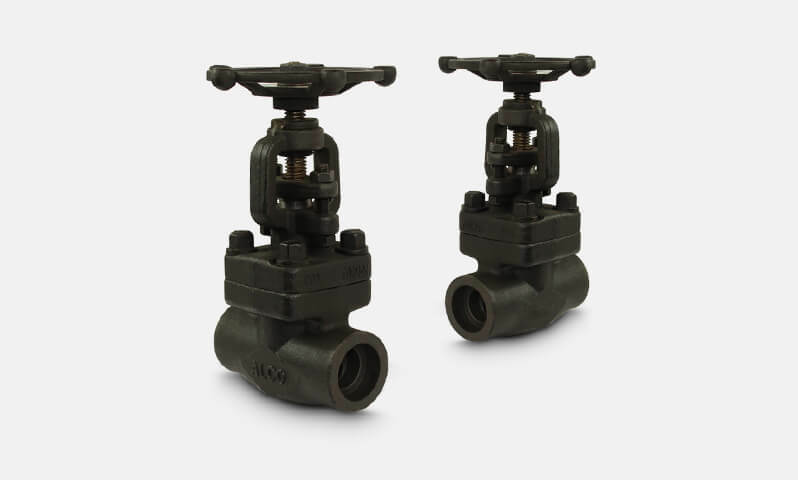 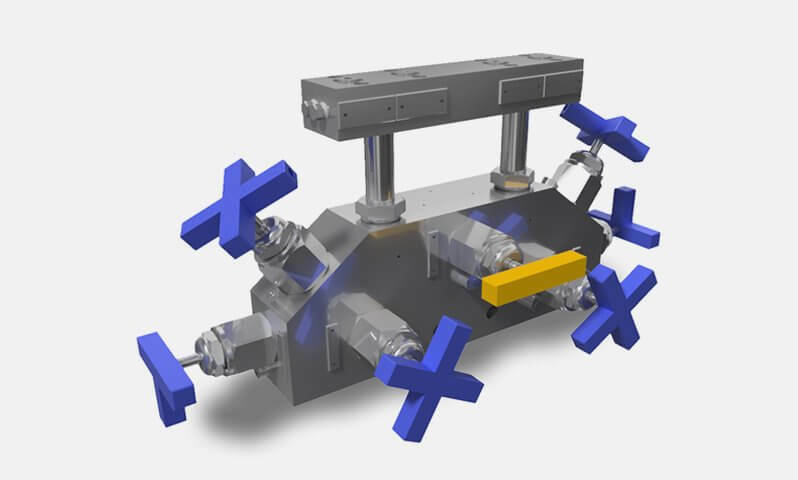 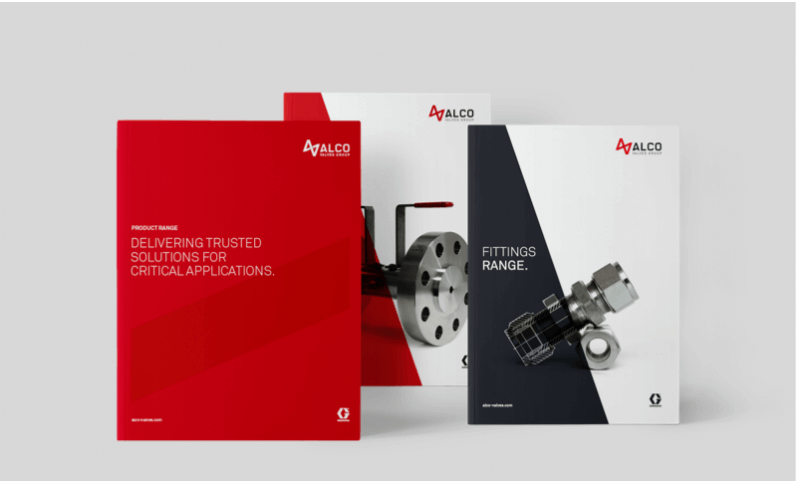 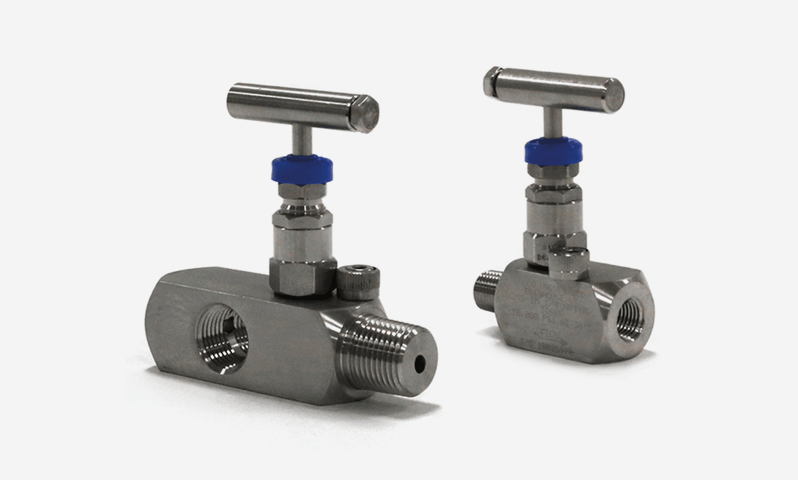 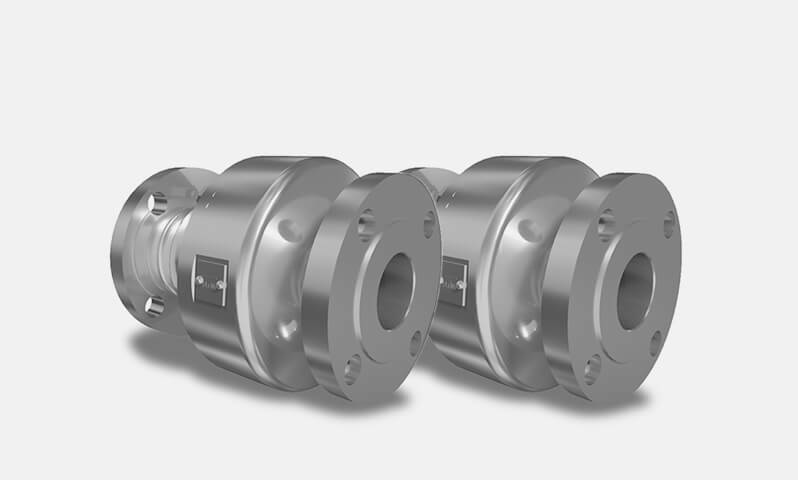 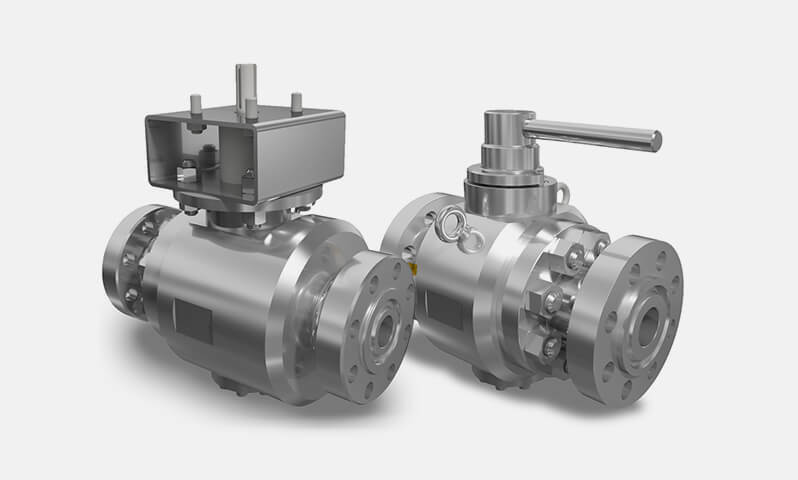 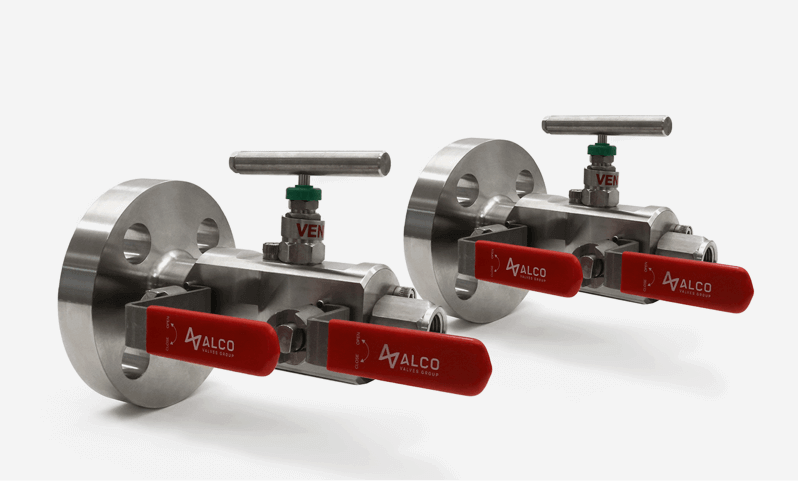 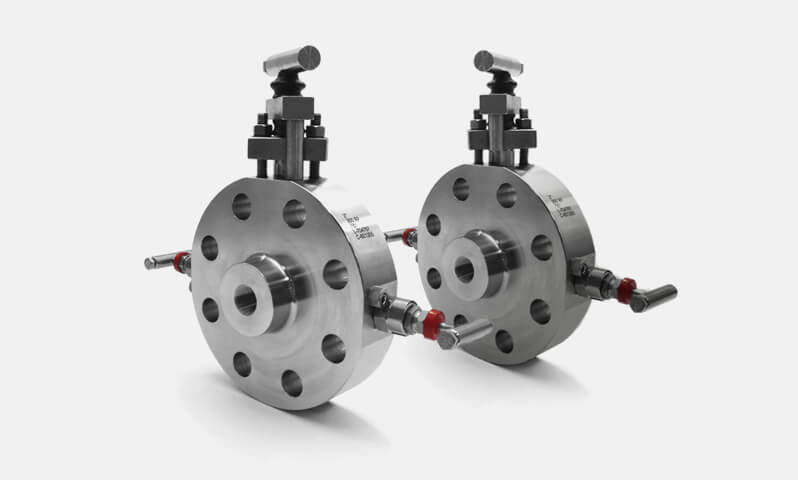 Double Block and Bleed single flanged valve manifold utilising soft seated ball valves and a metal seated valve with bonnet to body connection for superior, bubble tight sealing capabilities at both extreme pressures and temperatures. 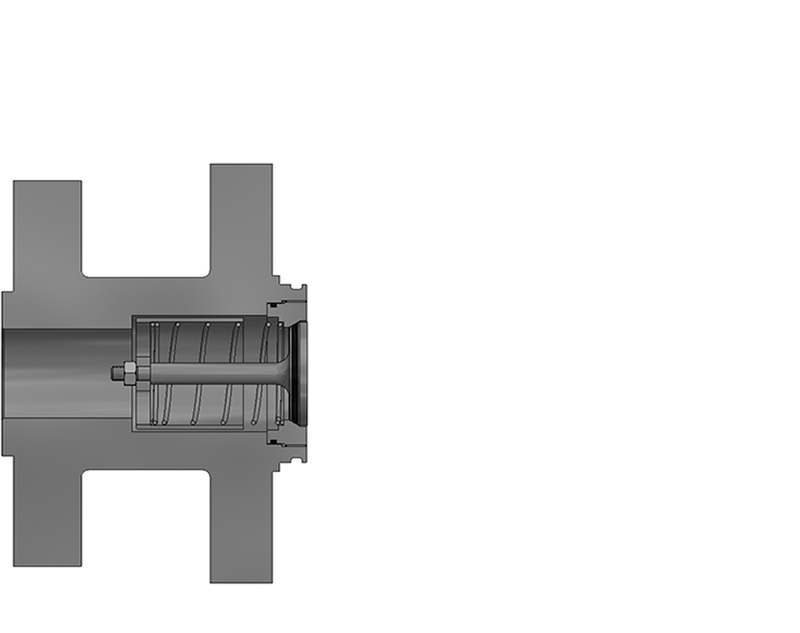 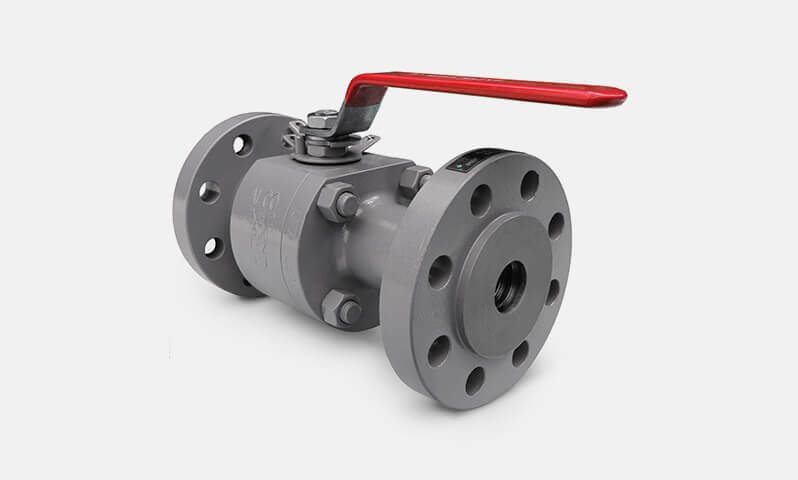 The Check valve type is offered by Alco on most of the DBB valves. 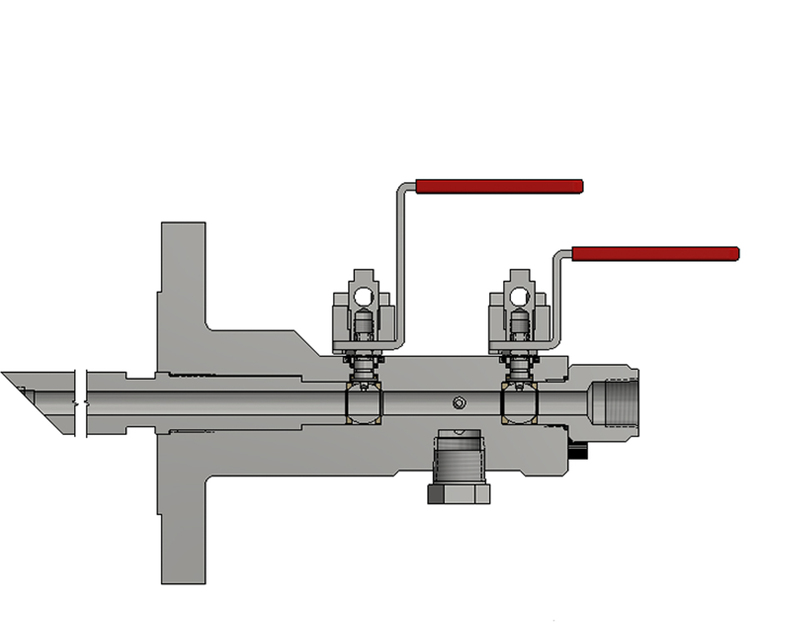 The purpose is to prevent bi-directional flow on valves that require flow in only one direction. 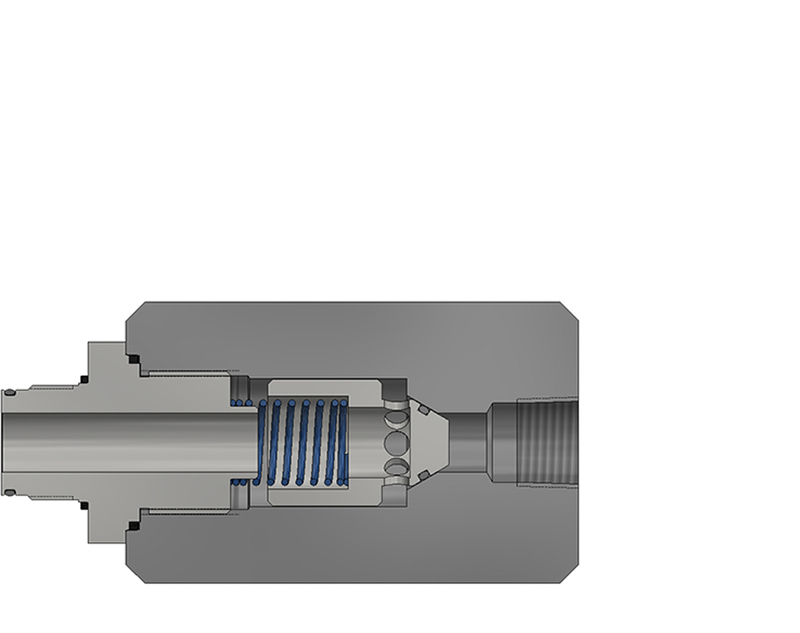 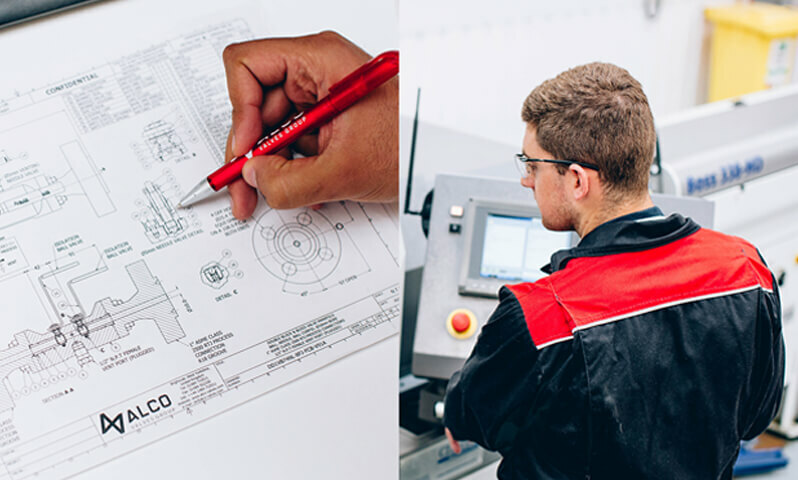 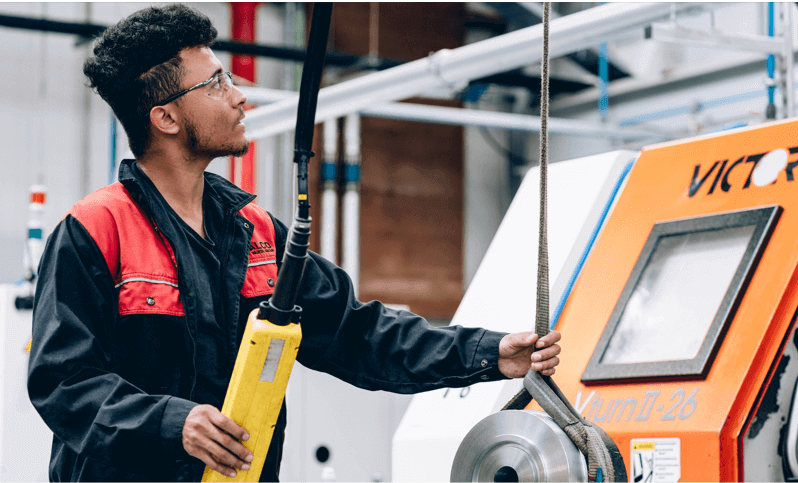 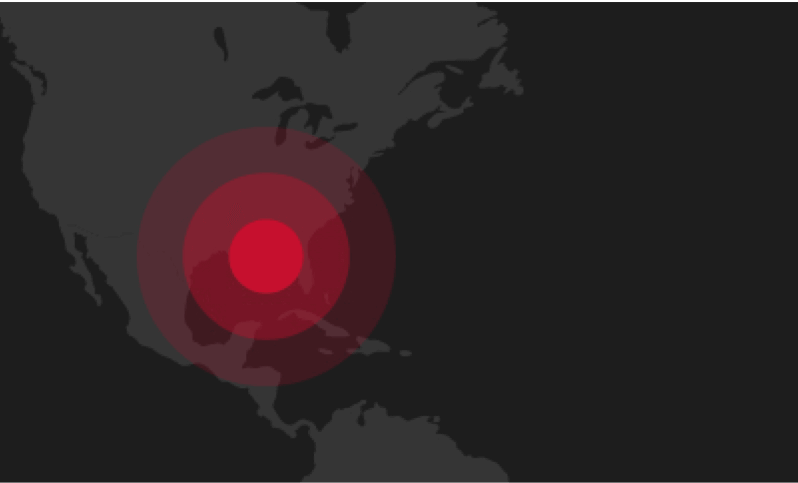 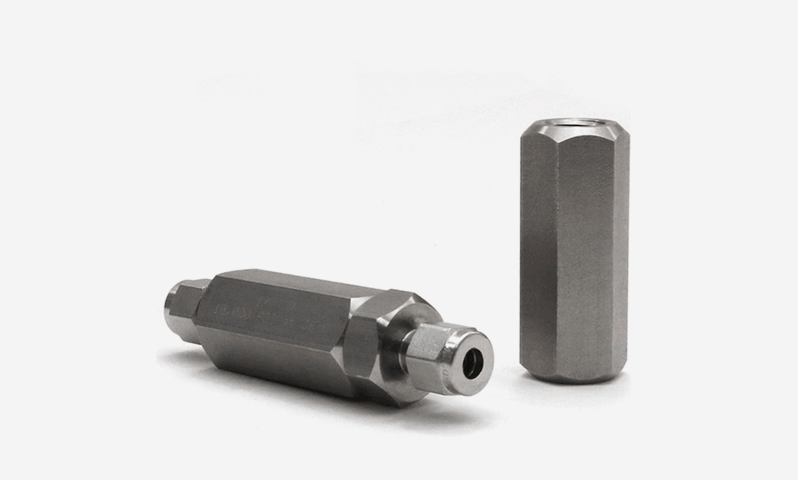 The CV-A type is offered on sizes from 10mm bore up to 25mm bore and cover pressures up to ASME class 2500 and API 10,000 psi. 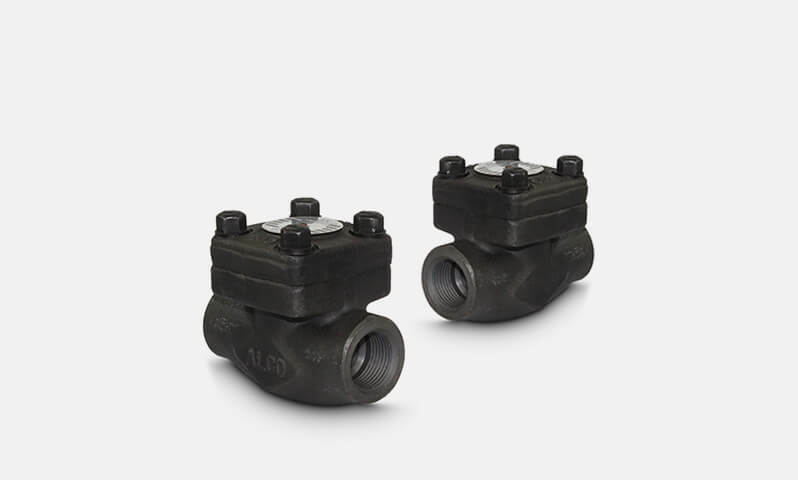 The Check valve type is offered by Alco on most of the DBB valves. 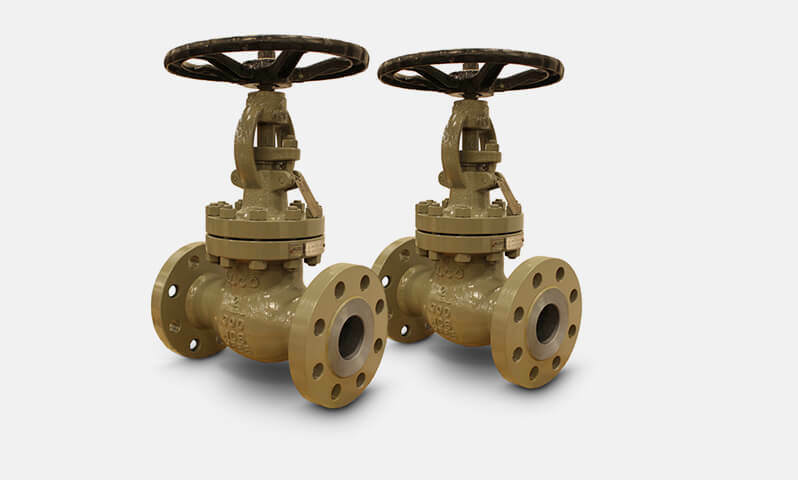 The purpose is to prevent bi-directional flow on valves that require flow in only one direction. 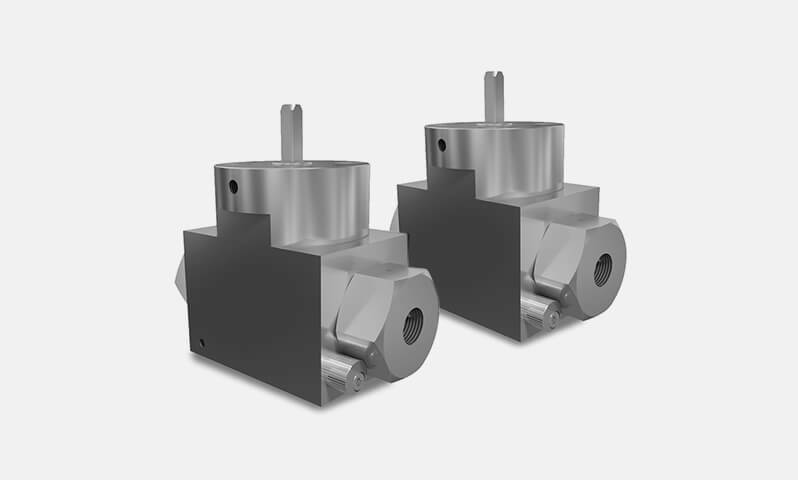 The CV-B type is offered on sizes from 38mm bore up to 50mm bore and cover pressures up to ASME class 2500 and API 10,000 psi.